Humanities students…to intern or not to intern? How can a internship abroad benefit a humanities student in their career journey? 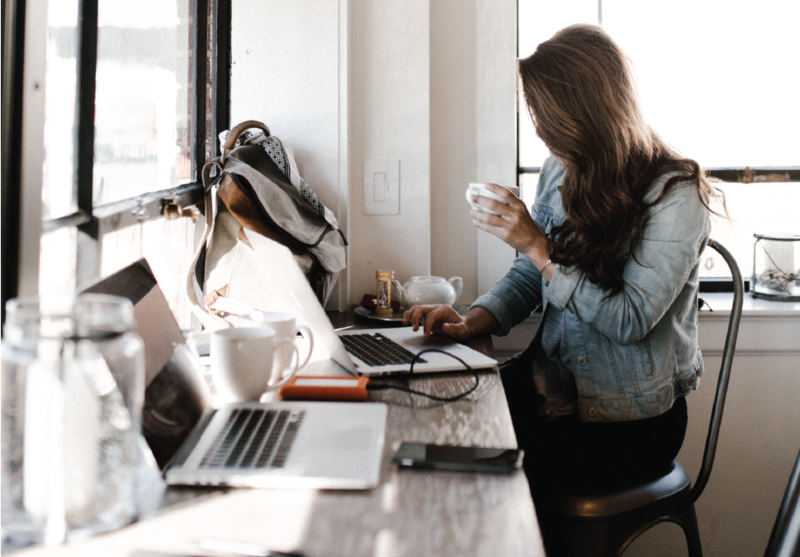 With international marketing internships, media internships, and creative industry internships available, you might just be surprised at the opportunities open to you! As any humanities student will know, we can come under a lot of scrutiny. Classics such as “Well, what are you going to do with a history degree?” or “Why is studying literature useful?” are some of the many questions that come to mind. In reality, humanities students graduate with highly important and marketable skills, such as creativity and critical thinking. In fact, it has been revealed that the majority of industry leaders in the UK come from a humanities background. However, as most humanities graduates will agree, it can be difficult trying to kick-start a career in a creative industry. Roles in publishing, marketing, media, and journalism are highly sought-after. Whilst not necessarily the case all of the time, applications generally require candidates to have some kind of work or internship experience. Internships are a brilliant way to bridge the gap between university and your career. Applying your skills in a real working environment is a golden ticket to gaining key employability competencies and a solid understanding of your chosen internship sector. Furthermore, interning abroad can help your resume to stand out from the crowd. An internship abroad will almost always be a talking point when applying for future positions. Recruiters and HR teams will sometimes trawl through hundreds of applications for just one position. With such a high volume of applicants, you need to find a way to set yourself apart. In order to do this, you need to show why you are the best candidate, rather than just saying that you are. For example, a marketing internship shows that you have already experienced the realities of a marketing role, and have applied your skills in a real-world environment. So, an internship is a plus for sure, but why intern abroad? Firstly, having international internship will be a unique talking point. 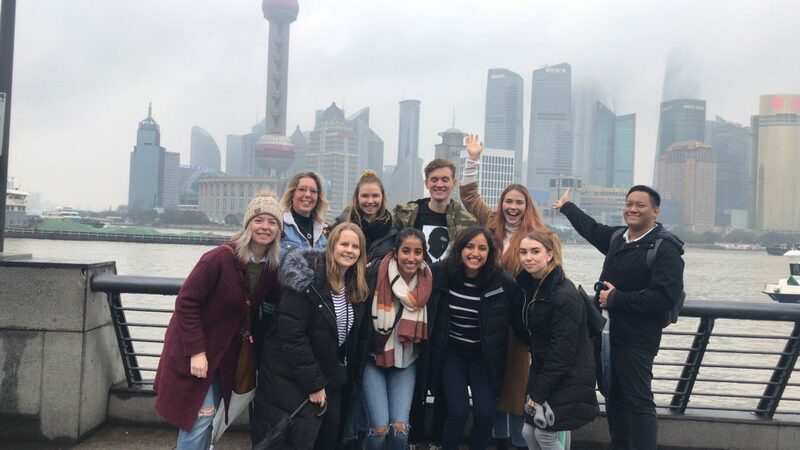 By committing yourself to interning overseas, students and graduates demonstrate a willingness to seek out new challenges and develop themselves both professionally and personally. 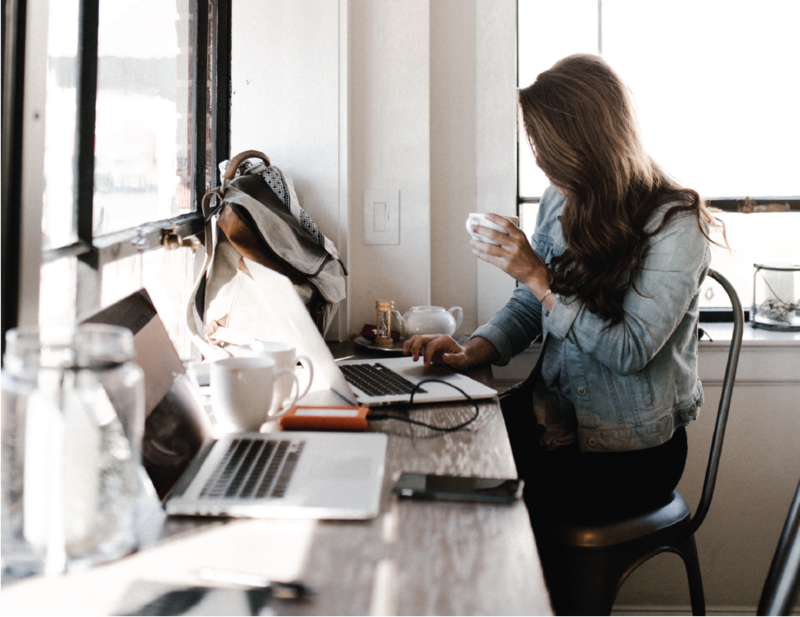 According to Universities UK International, students in the UK who have international experience are 10% more likely to get a graduate job than their non-mobile peers. Moreover, a study prepared by J. Walter Thompson Education which looked at how American students with international experience were perceived by employers: around 98% of HR personnel believed that students who had spent a period abroad during their studies possessed key cross-cultural and communications skills. 92% agreed that such students were more ambitious, with 81% saying that the students displayed leadership skills. Sounds good, but how does it benefit humanities students? For humanities students, an international internship experience is particularly valuable. When working within creative roles, the ability to generate new ideas, analyse critically and think laterally is imperative. For example, completing a marketing internship, media internship or other creative industry internship abroad will allow for a fresher perspective back home. Furthermore, networking with professionals from another country and learning from them will also widen your perspective of the industry. Interning abroad allows you to experience working life in another country. Another bonus of working with colleagues overseas is that you will become an adept communicator. What does ‘communicator’ mean? Throughout your humanities degree, your focus will have been on communicating complex ideas by developing them into clear arguments. This is one way to demonstrate your communication skills. 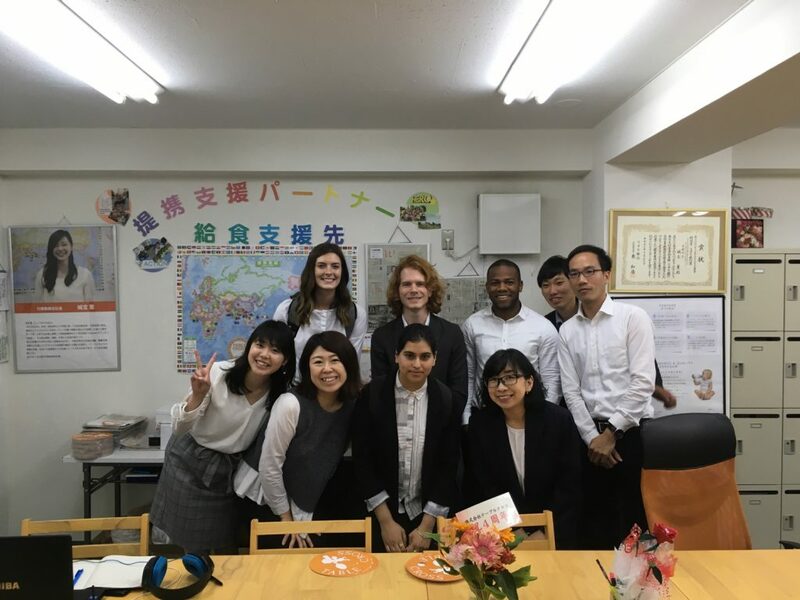 However, by interning in an international setting, you may have to adapt to new ways of discussing and presenting your ideas in different cultural settings. This is ideal to mention when applying to work as part of a marketing, writing, or design team. Earlier we touched on how difficult it can be to start a career in the humanities without work or internship experience. But what about securing an internship in the first place? Well, we’ve got that covered. We offer marketing internships, PR internships, media internships and more in the humanities field across eight worldwide locations. Want to know more? Apply for a free Advising Call today and see how you can kickstart your career journey.